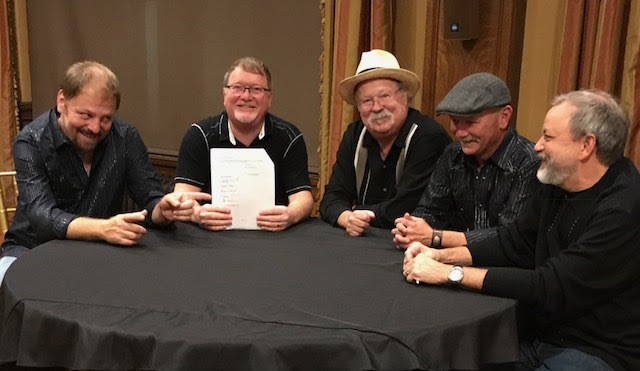 The Seldom Scene, one of the most enduring and acclaimed bands in bluegrass since its formation in the early 1970s, has signed with Rounder Records. Over the years the group’s lineup, which consists of guitarist Dudley Connell, Lou Reid on mandolin and guitar, Fred Travers on Dobro, Ronnie Simpkins on bass, and the band’s newest member, multi-instrumentalist Ron Stewart on banjo and fiddle, has boasted some of bluegrass’ finest musicians. The band will release a new album in 2018.